UFH1 Manifolds are available to be bought separately to the underfloor heating kits, available from 2 port manifold kits to 12 port kits. Kits are available in both standard models and premium, both providing high quality and an economical way to connect your underfloor heating pipes to your central heating distribution pipe work. 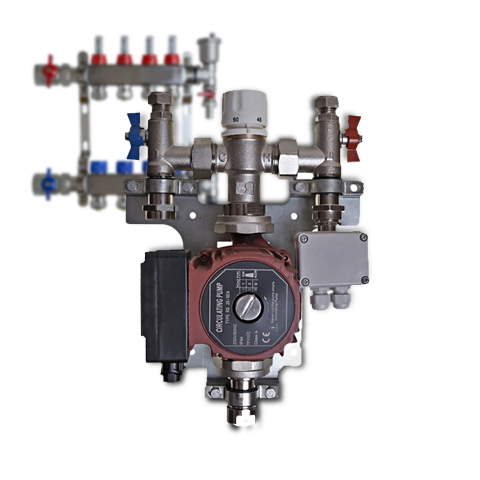 Standard manifold kits are high quality and an economical way to connect your underfloor heating pipes to your central heating distribution pipework. 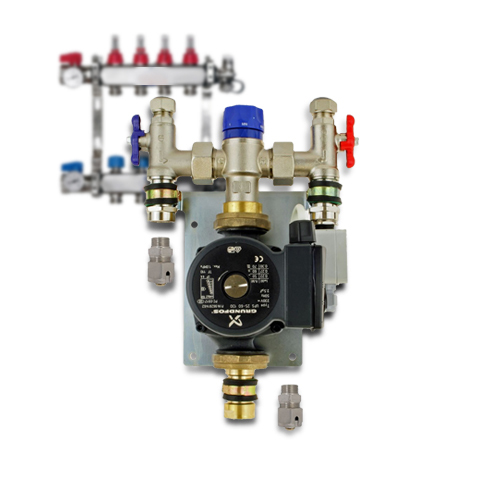 Premium stainless steel manifold kits are the highest quality manifolds available on the market and still an economical way to connect your underfloor heating pipes to your central heating distribution pipework.